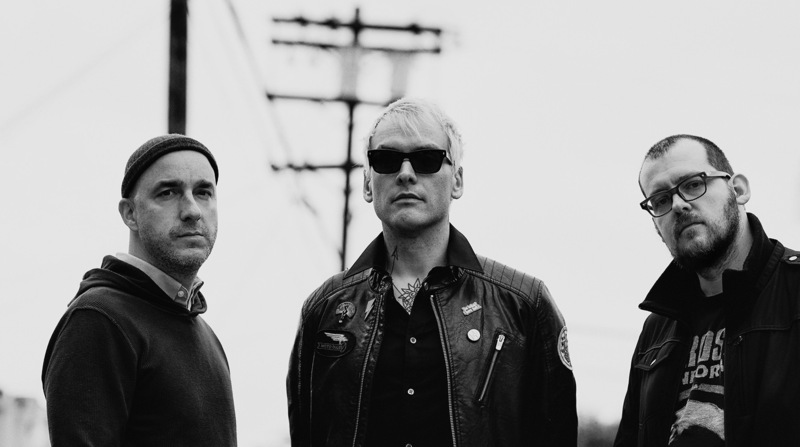 Today, Alkaline Trio announce a new album Is This Thing Cursed? that is to be released on CD/digital on August 31 and on vinyl on October 19. Pre-orders are available now at: http://www.alkalinetrio.com This is the band’s 9th studio release and their first new music in 5 years.